I have realized that most times the safest thing to eat during a lunch break is a fruit/garden salad. There are many reasons why you should also fix yourself one regularly. Green salads are all the rage in the top restaurants. With the health, conscious people around salads are an accompaniment to every plate. They are very sweet and nutrient packed. Whether it is a fruit or veggie salad, eating one every day is a great habit. they are high in fiber and they prevent constipation and other stomach disorders they have powerful antioxidants and vitamin C, E, folic acid, and carotene. salads with carrots help with vision .eating fruits and vegetables prevent lifestyle-related diseases like cancer. Salads are very fun to make. You just have to wash, peel, chop/slice and then eat. they are crunchy and colorful and they are a delight to the mouth because of the many textures of fresh fruit and veggies. 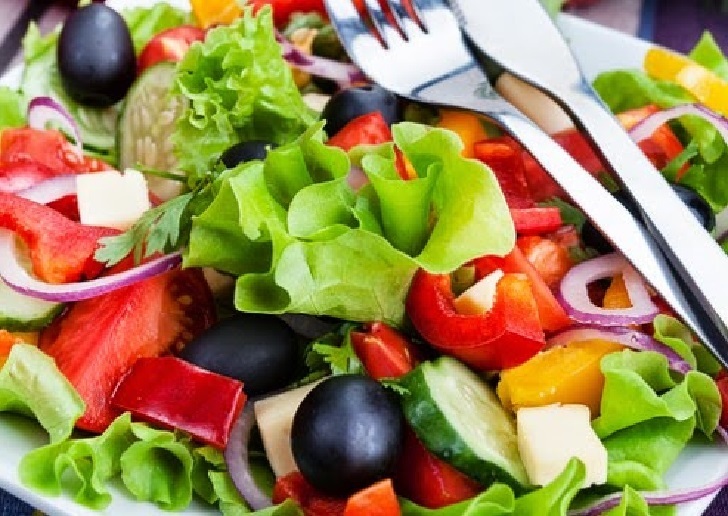 Salads help people to lose weight in a healthy and natural way. Instead of eating fast foods during lunch eat a fruit. you can pack it in a plastic container and slip it into your bag or buy one in the restaurant.